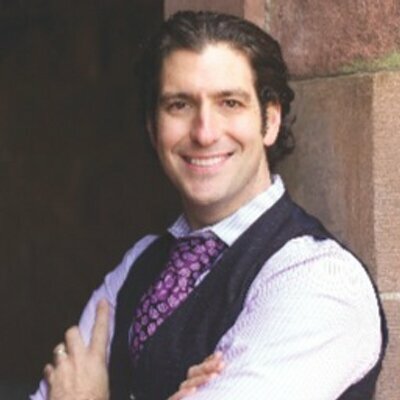 Joshua Baris of NJ Lux is the leading realtor in Tenafly NJ and all of Bergen County. NJ Lux Real Estate is your premiere resource for Bergen County New Jersey Real Estate focusing on New Jersey Homes for Sale. 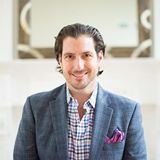 In 2012, for a 2nd consecutive year, Joshua Baris was named a FIVE STAR® Agent in New Jersey Monthly Magazine for New Jersey Top Real Estate Agents. NJ Lux Real Estate services include: Real Estate, Residential Real Estate, Commercial Real Estate, Buying Homes, Selling Homes and Home Appraisal. We serve areas in Tenafly, Englewood Cliffs, Demarest, Cresskill, Closter, Alpine, Dumont, Harrington Park, Haworth, Ridgewood, Teaneck, Fort Lee, Englewood, Edgewater, Leonia, Cliffside Park, Fair Lawn. Visit our site to search for all listed properties.